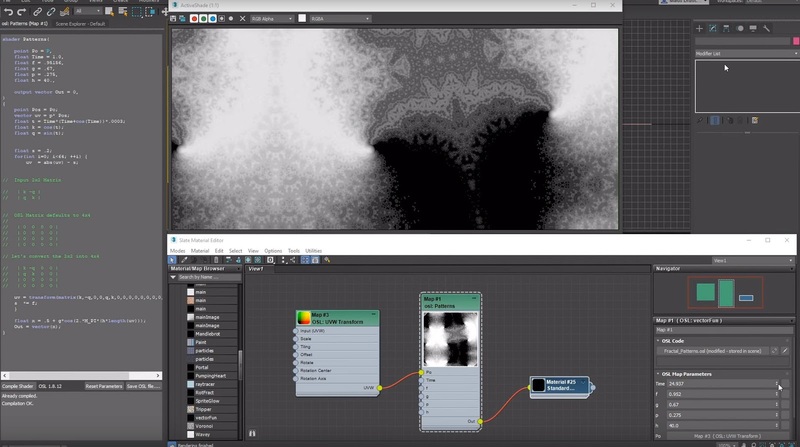 - You can now take advantage of Open Shading Language in 3ds Max by using the new category of OSL maps that contains a variety of preset maps, the OSL map, or developing your own OSL map. 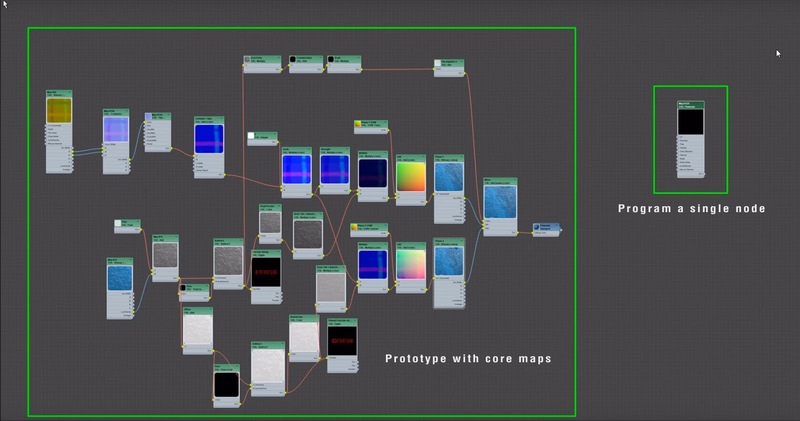 - Allows you to write your own shaders. 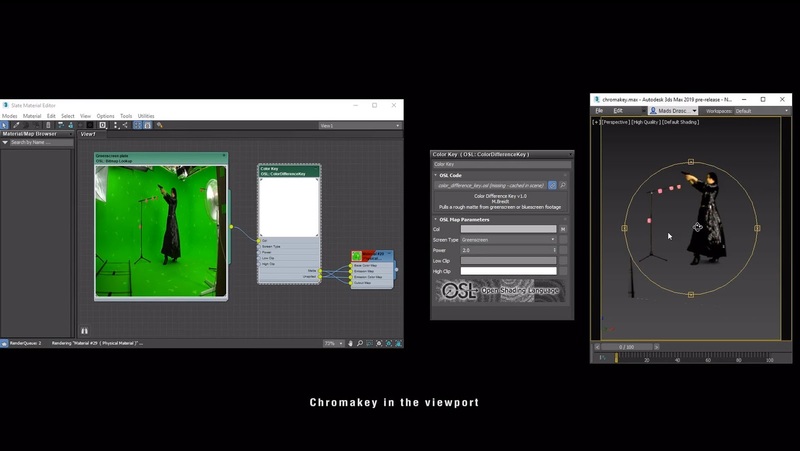 - Lets you download and use existing OSL shaders. - You can see dynamic updates to both the UI and resulting map in ActiveShade. - Advanced Wood is a new procedural map. - Highly customizable way to generate wood textures. - Includes presets for maple, cherry and oak. - Designed to work closely with the Physical Material, with outputs that can be used directly in the material such as Roughness and Bump. 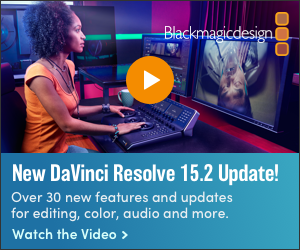 - Available for Arnold and Scanline renderers. - Shape Booleans let you combine splines into new shapes using Boolean operations. - Similar UI to 3D Booleans. - Dynamic chamfer/fillets for created vertices. - Works on closed and open shapes. - Useful for creating floor plans, motions graphics, and any objects/workflows that use splines as a starting primitive. - Shared Views lets you share your models anyone online, and receive their feedback. - Publish an entire model or a selection directly from 3ds Max. - Easily view and share designs in your browser. - Collaborators use a URL, they don't need to install software. - Print out views that are important to you. - Capture screenshots to use in emails and presentations. 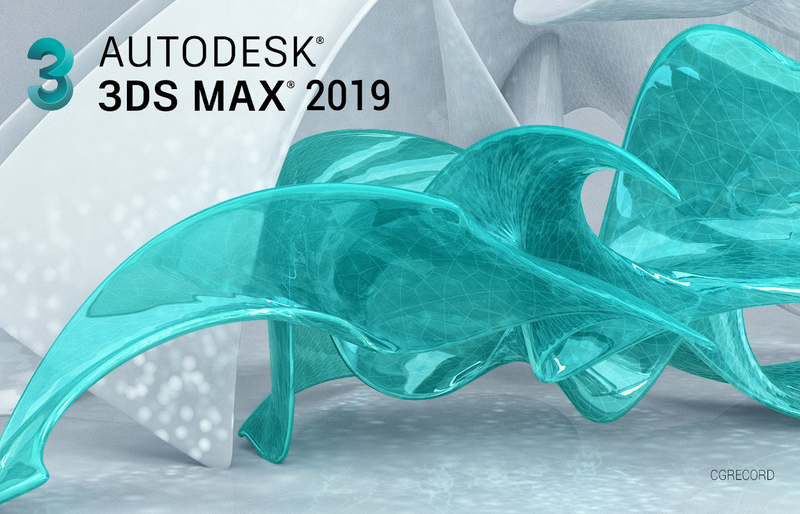 - Access collaboration feedback directly in 3ds Max or through your web browser. - VR editing is now possible with the new Level Viewport VR, letting you use your VR headset to enter and edit your level in virtual reality. 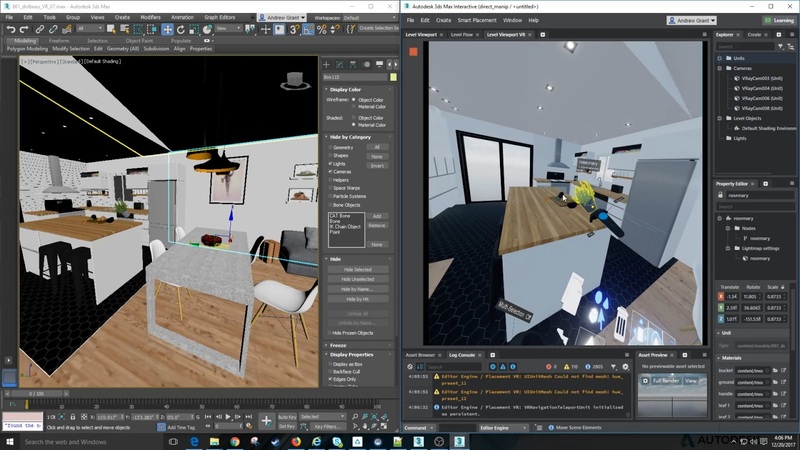 - Smart Placement tool provides you with a new and intuitive way to place objects precisely when working in the Level Viewport or editing your scene in VR. 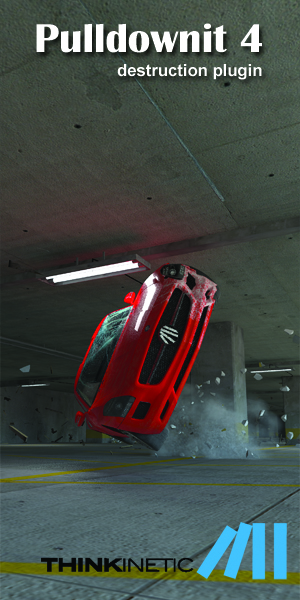 - Live Transform Tracking mode syncs transform controls between 3ds Max and 3ds Max Interactive. 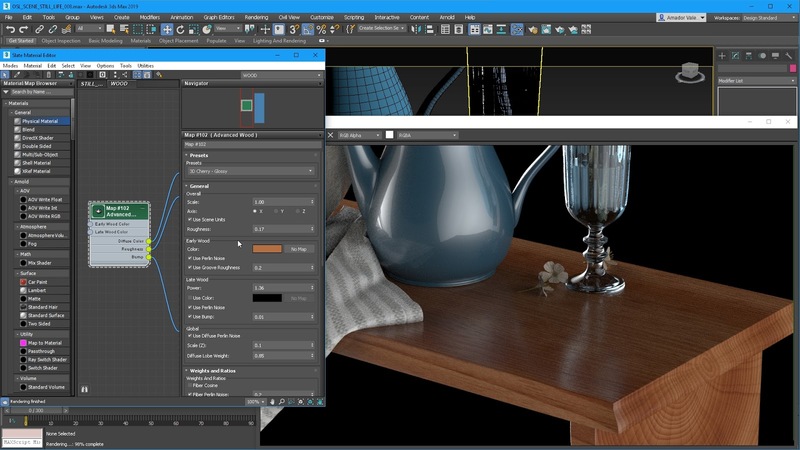 - Photometric lights from 3ds Max are now imported as Physical Lights in 3ds Max Interactive. Any associated IES files are also imported. - The new and flexible VR Desktop template can be used with either Oculus or HTC Vive systems. - The projects tool has been updated to allow full control over the folder structure of your projects. What’s more, you can now create "empty" projects that do not have pre-assigned folder structures, and automatically switch between projects when opening a file from a different project. 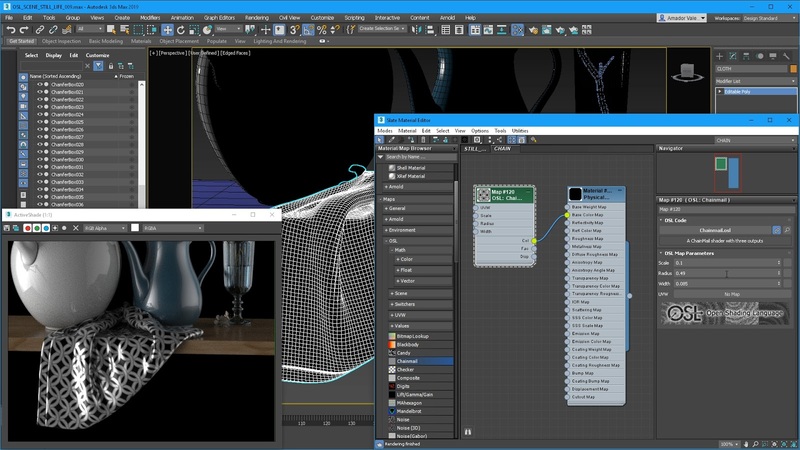 -You can now attach any string-based metadata to a 3ds Max scene file and access it without loading it into 3ds Max. 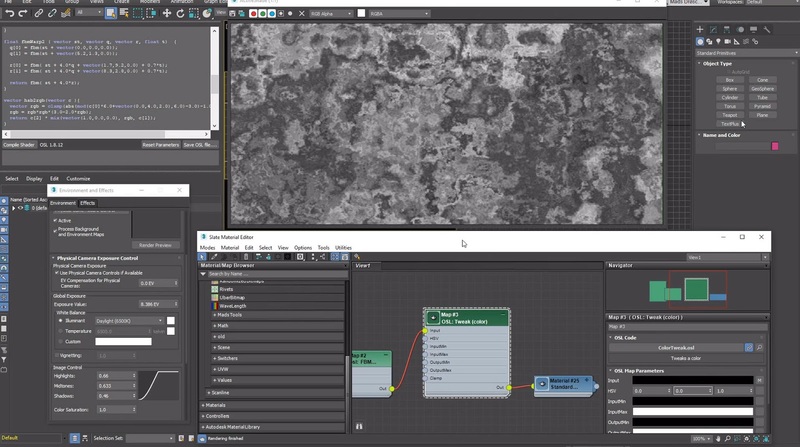 It’s also easier to share Alembic data between 3ds Max and other 3D tools, with support for UVs, layer names, material IDs, and vertex color. More detail can be found here or the blog and we'll update more so stay in touch!